We say it just the right way. If you know what your website should say to your customers, we can probably help you phrase it better. If you don't know, we can help you decide. We'll take time to understand your business and write copy that will speak to your customers in a trusted, familiar sounding voice. We'll help you find just the right keywords. Search Engine Optimization involves using the right keywords in your pages, apt title tags, descriptive meta tags and carefully chosen keywords for every page of your site. Most important is the adept use of keywords in the copy of your website. 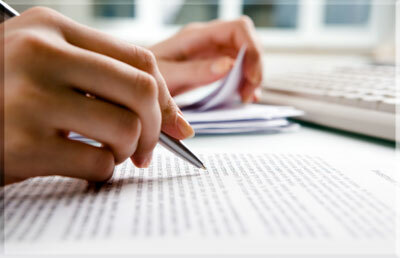 Quality, well-written content will appeal to your customers and will also attract the interest of the search engines. Text that the search engines will zero in on. Search engines overlook complex, showy graphics and ornate page designs. They focus on the text on your site to determine how to rank it. Your visitors also need clear, concise text to decide if your products or services are right for them. Foothills Data, LLC carefully crafts the text of your website to appeal to your customer or client base. We keep it simple. We write copy that attracts and engages your customers, and that will trigger the buy impulse.